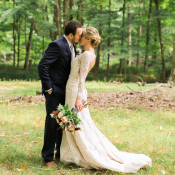 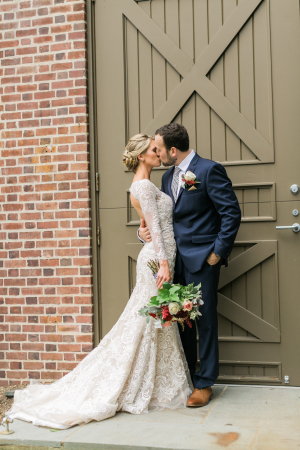 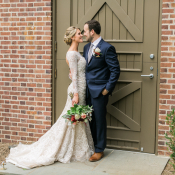 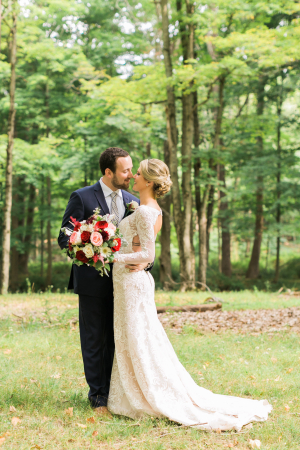 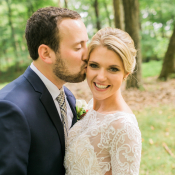 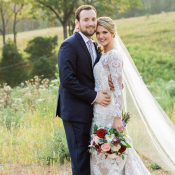 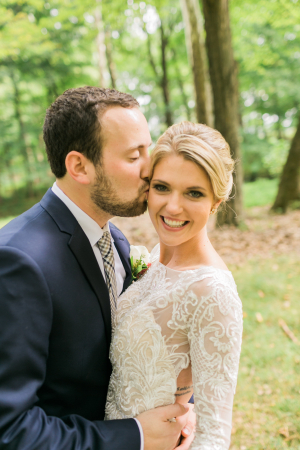 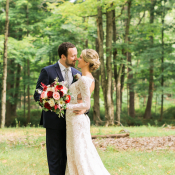 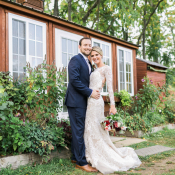 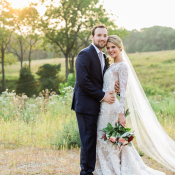 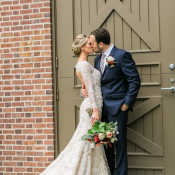 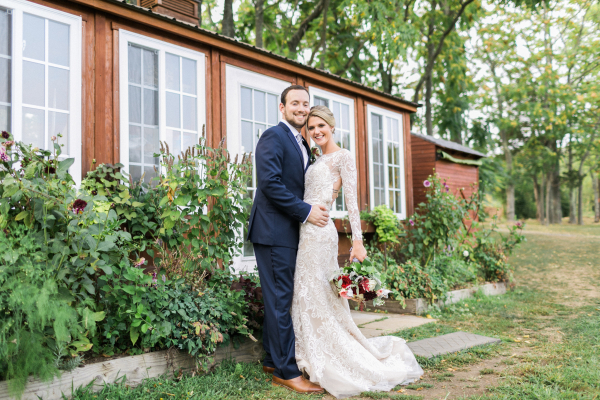 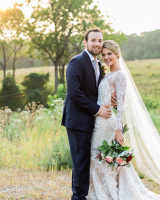 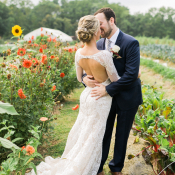 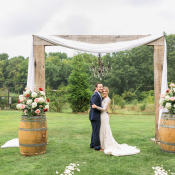 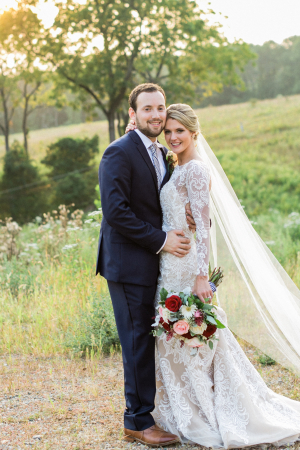 Karen and Joe celebrated their intimate and joyous wedding at Natirar, a historical estate tucked away in the hills of Somerset County, New Jersey. 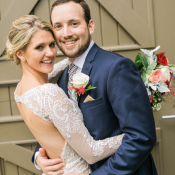 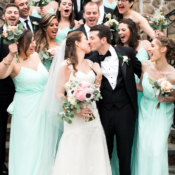 Their was a celebration of lifelong love, after meeting each other in kindergarten and growing up as best friends! 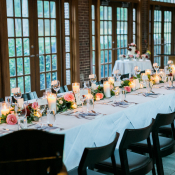 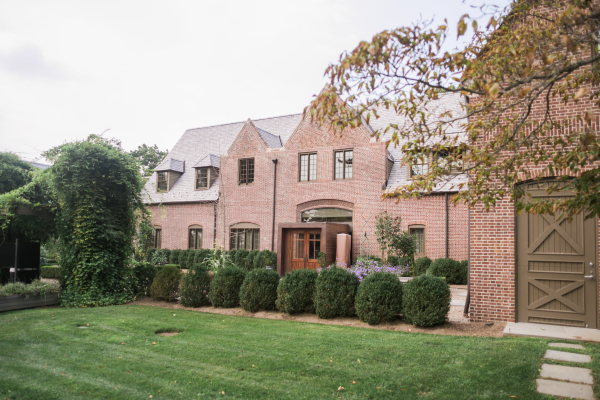 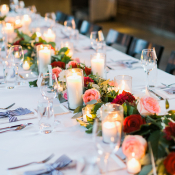 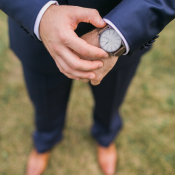 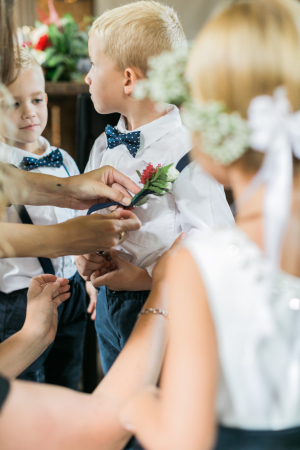 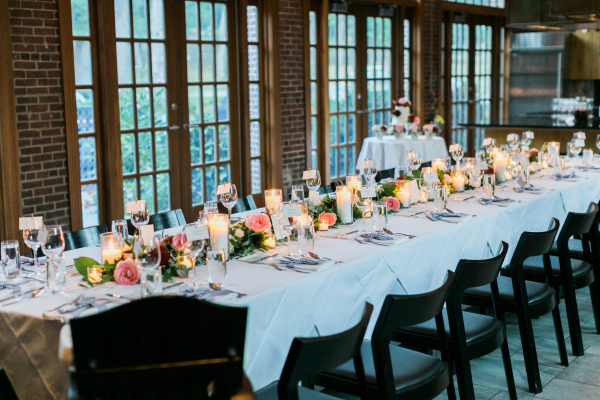 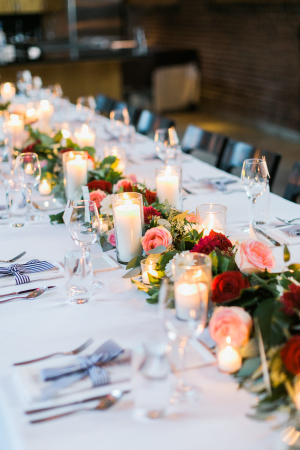 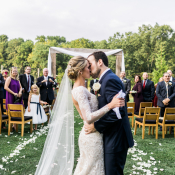 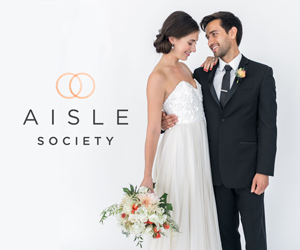 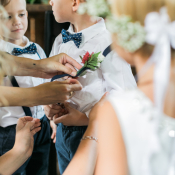 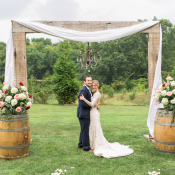 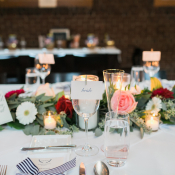 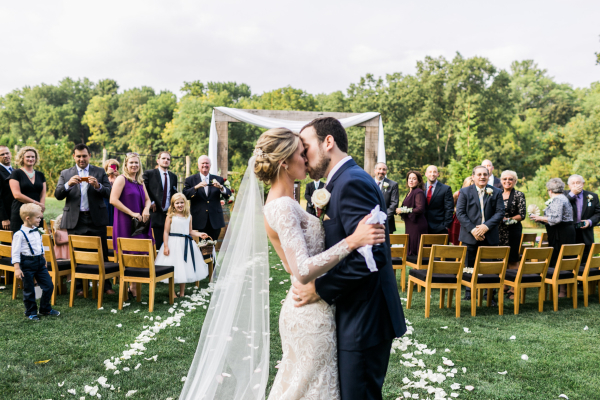 With an intimate guest list—the couple considered everyone who attended to be family—Karen and Joe were able to focus on the small details to make it as personal as possible, and truly symbolize the joining of their two families. 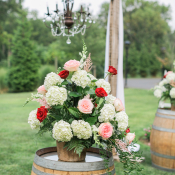 The wedding was truly a labor of love as Karen handmade the programs, menus, signage, and labels for the Villa Rose Wine favors! 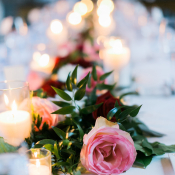 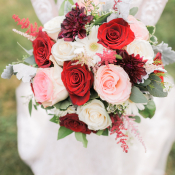 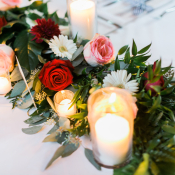 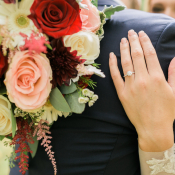 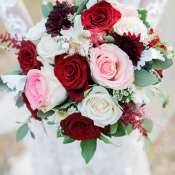 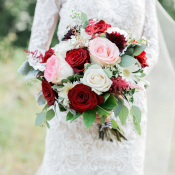 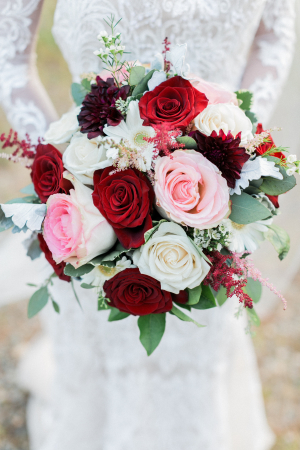 Bedminster Florist created gorgeous arrangements for the reception’s estate table and an lush bouquet in shades of red and pink to complement Karen’s stunning Oleg Cassini gown. 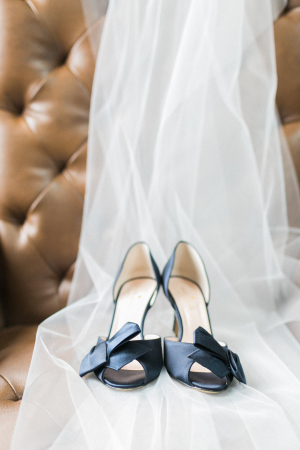 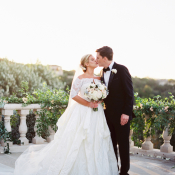 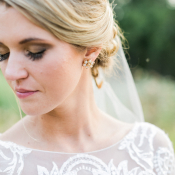 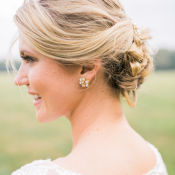 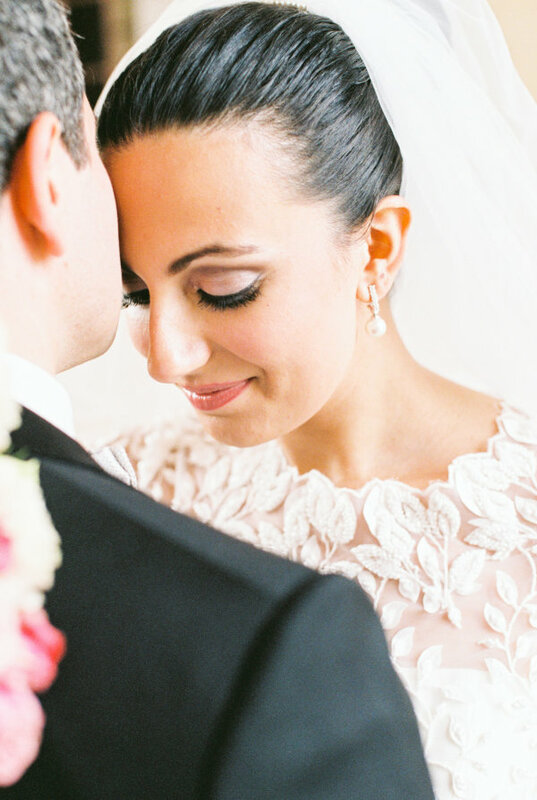 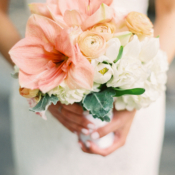 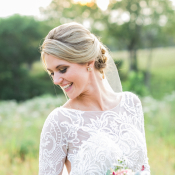 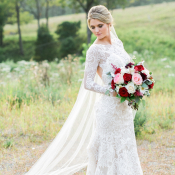 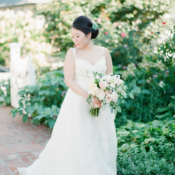 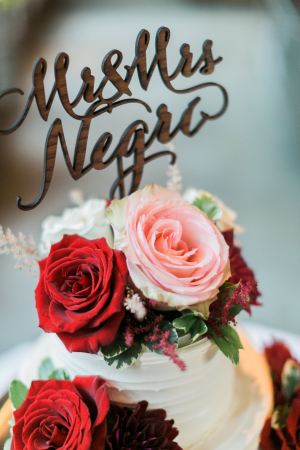 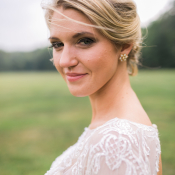 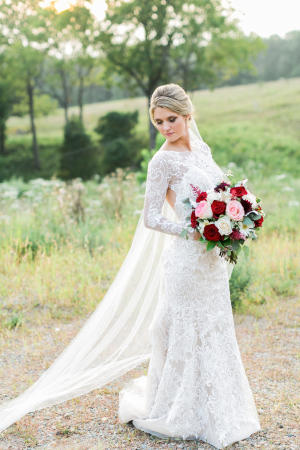 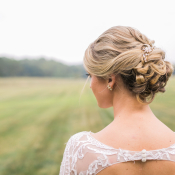 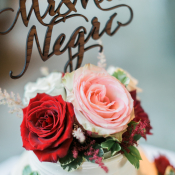 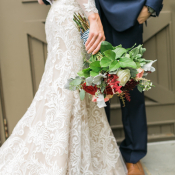 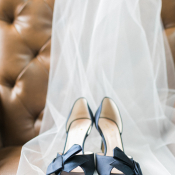 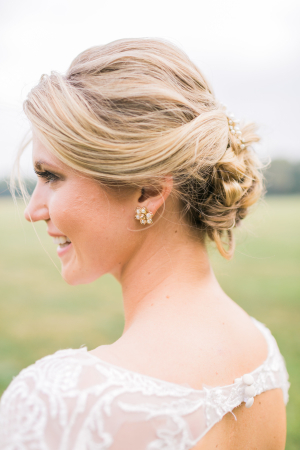 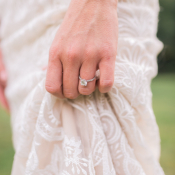 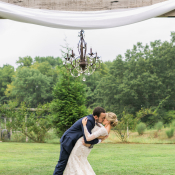 As always, each and every image from one of our favorite ladies, Brandi of Alexis June Weddings, is flawless! 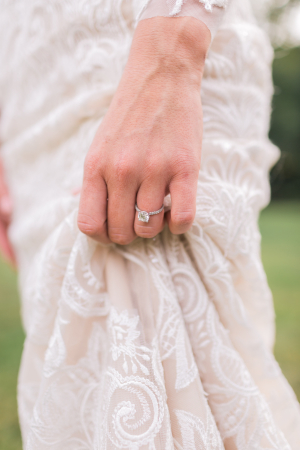 We know you’ll be smitten!